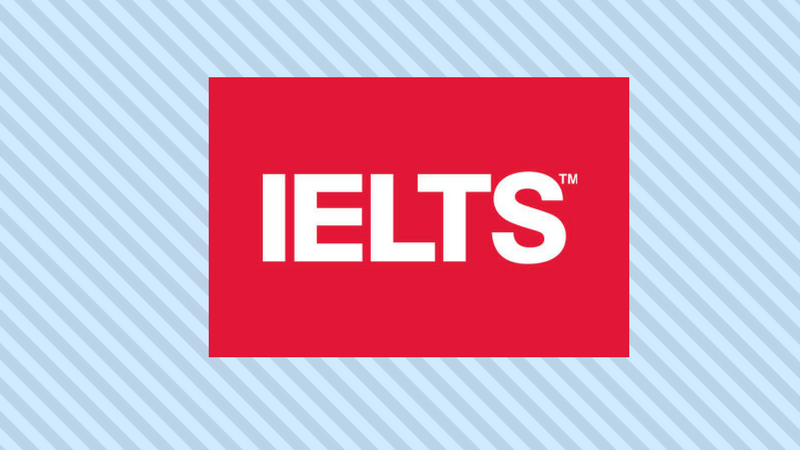 The IELTS is an exam that evaluates your English skills. It’s the most famous English language assessment, along with the TOEFL (Test of English as a Foreign Language – more centred on American English) and the most reliable if you’re trying to land a job or get into a university in the United Kingdom. Barron’s IELTS manual is formulated specifically for students who speak English as a second language, who need to take the IELTS. It goes over all of the different sections of the exam and all the different types of questions you’ll find on it: multiple-choice, short answer, diagrams and graphs, notes and summaries, and more. It also allows you to try four practice tests in Academic format and two in the General Training format. It also has CDs attached with audio tracks, and there’s a section with an answer key for every part – even the listening and reading portions. Finally, a very important feature is the friendly tips the book gives you about how to do the best in each section, with advice on how to structure your answers, how to write a good introduction, body, and conclusion on essay answers, and how to use important linking words that will help you to fluently express opinions, make comparisons, give examples, disagree with others, and make generalisations. The IELTS comes in two varieties: Academic and General Training. The first is concentrated on academic subjects and a higher education level – useful if you’re applying for admission at a university. The second, meanwhile, is focused on common subjects found everyday life, such as work and social interactions. The exam itself is made up of a total of four sub-tests: the first three, which are Listening, Reading, and Writing, you’ll complete all at the same time without taking a break. You’ll need to remain seated and be able to focus for about three hours. The last part, the Speaking portion, you’ll take separately, either on the same day in the afternoon, or sometime during the same week. The IELTS is a test that you’ll take completely by hand (whereas there’s a computer version of the TOEFL), so while you need to make sure to finish the test within the time limit, you also need to make sure you’re writing clearly and legibly.